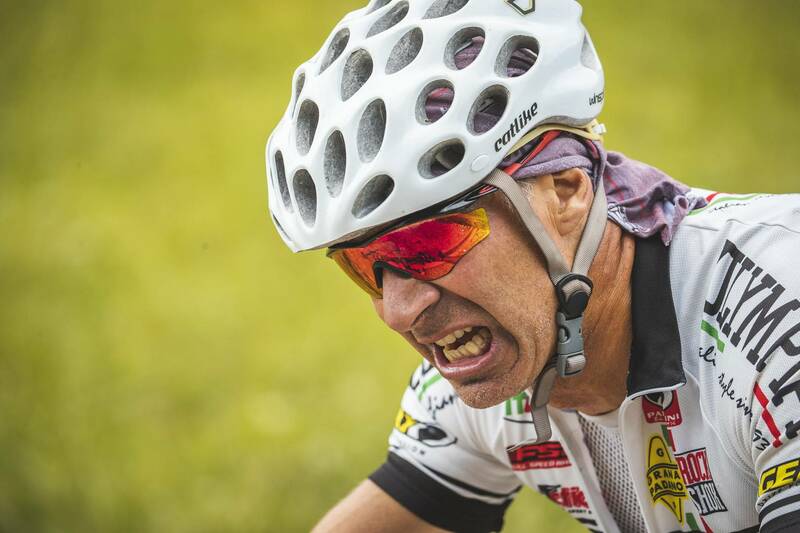 Dolomiti Superbike has been on the to-do-list of ambitious mountain bikers all over the world for more than 24 years. 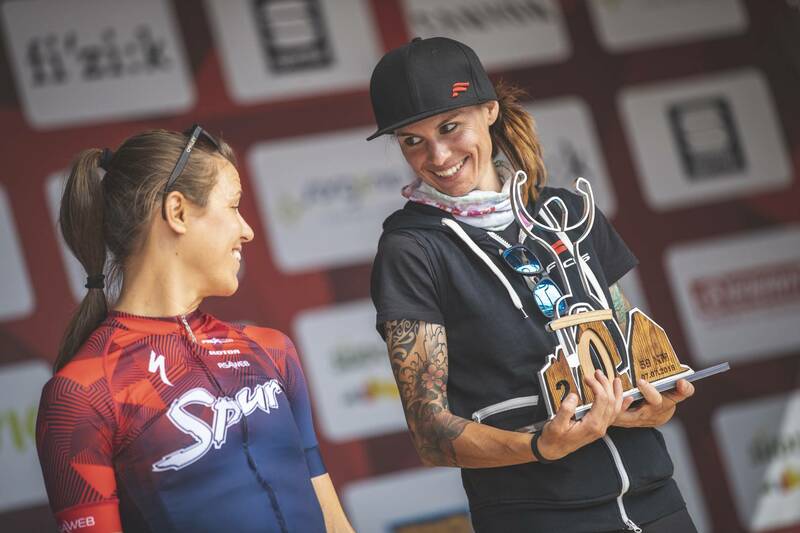 The bike race is among those with the highest number of entrants in Europe and enjoys the reputation of being one of the toughest MTB races in South Tyrol and beyond. 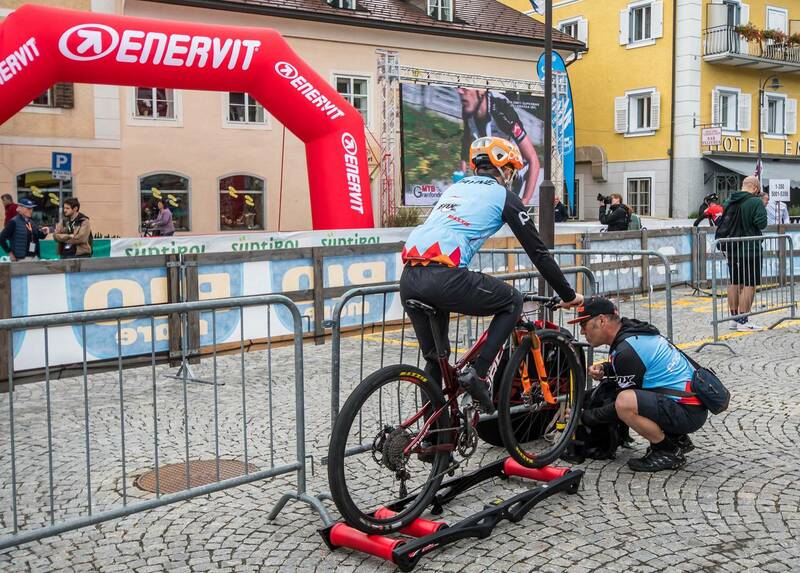 Villabassa/Niederdorf becomes the centre of the mountain bike scene in the Alpine region during the Dolomiti Superbike weekend. The meeting place is the Expo site in the historical village centre. 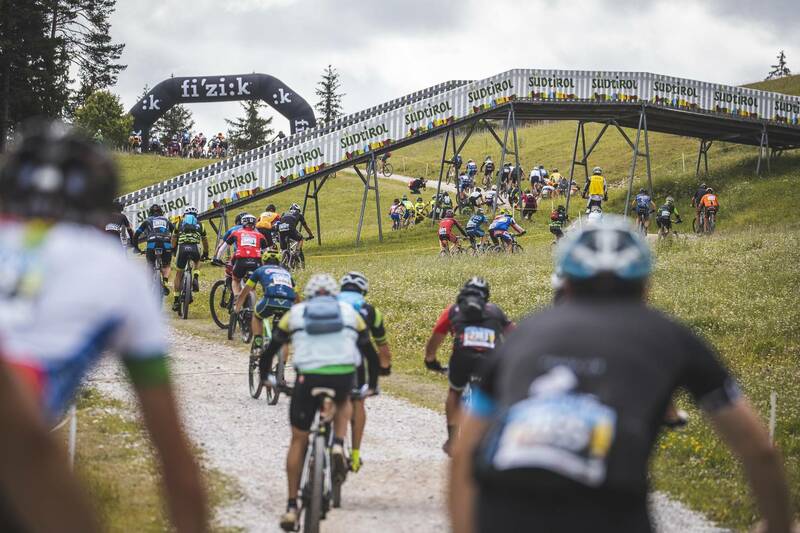 Mountain bikers and exhibitors from all over the world meet here days before the actual bike race and talk shop about the right tyres, perfect set-up and fastest lines in the downhills. 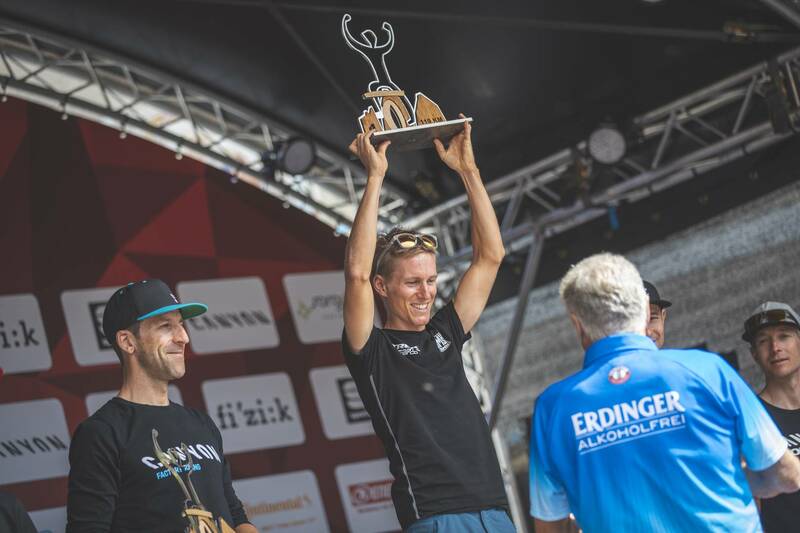 After the bike race is before the bike race: the MTB race in South Tyrol starts on Saturday from the Expo site as well as the Junior Trophy on Sunday. 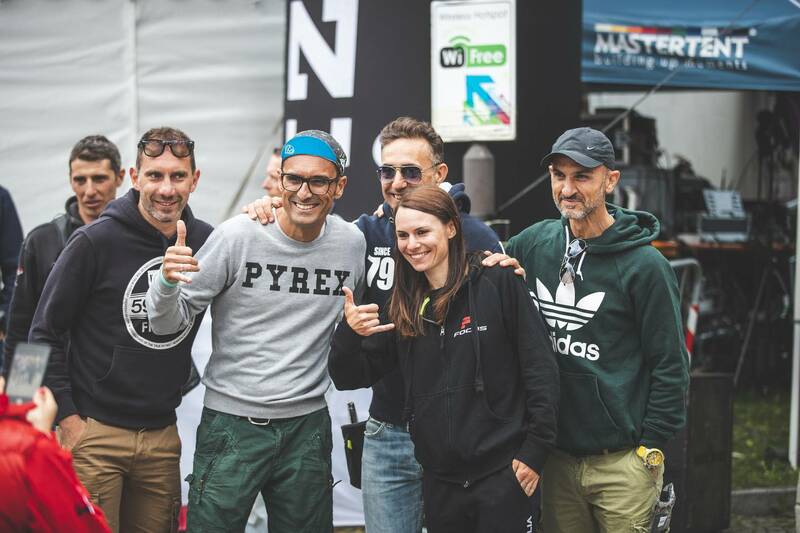 The pasta party after the race also takes place near the Expo site and as insiders know, it's at least as legendary as Dolomiti Superbike itself! 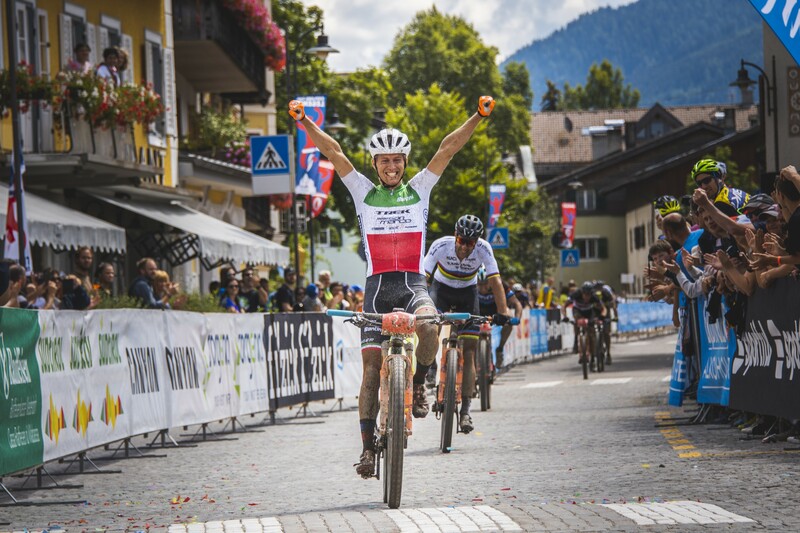 In short: the whole programme for the MTB race in South Tyrol takes place on the Expo site. 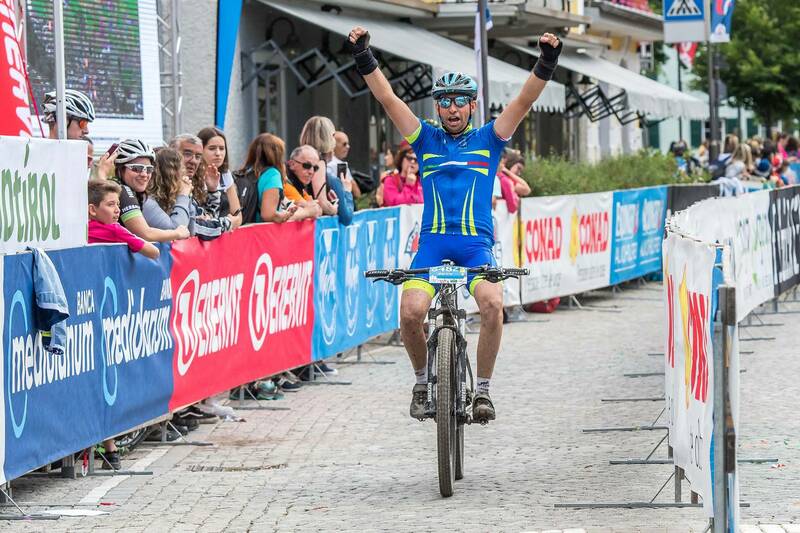 Villabassa/Niederdorf simply meets all the requirements for a great mountain bike celebration for all fans of mountain biking! 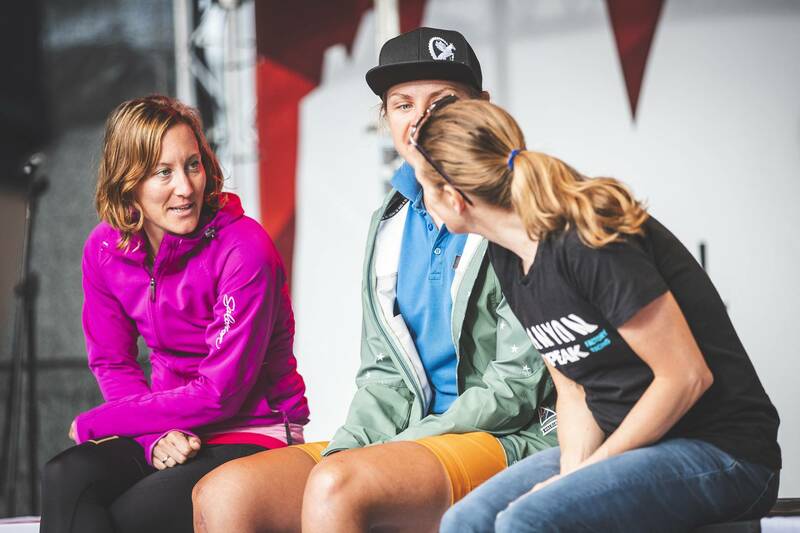 You can actually mountain bike anywhere and enter and organise bike races more or less anywhere too. But a bike race that has been among the crème de la crème of bike races throughout Europe for more than 20 years and breaks records for numbers of entrants year after year is not a product of chance but rather the result of meticulous course planning combined with a unique landscape and perfect organisation. 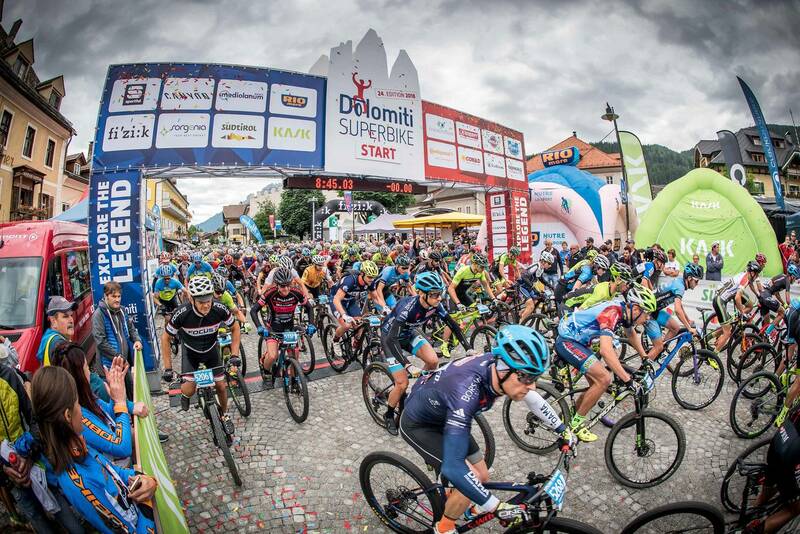 As a result, Dolomiti Superbike is well-known as a bike race where the technical difficulties are kept within limits and therefore amateur bikers also get their money’s worth and where at the same time it is challenging enough to push professionals and ambitious athletes to their limits. 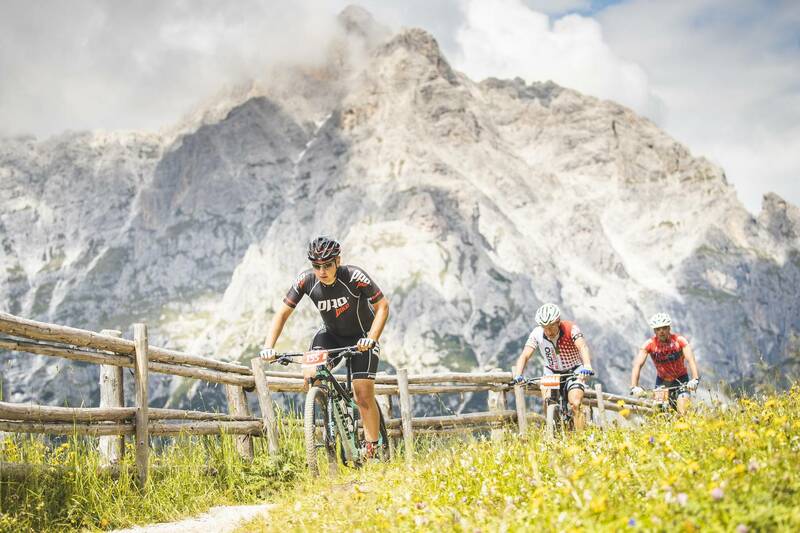 The fact that participants in the Dolomiti Superbike can ride the Dolomites and some of the UNESCO World Natural Heritage Site’s most beautiful spots into the bargain during the MTB race probably also contributes to its legendary status. 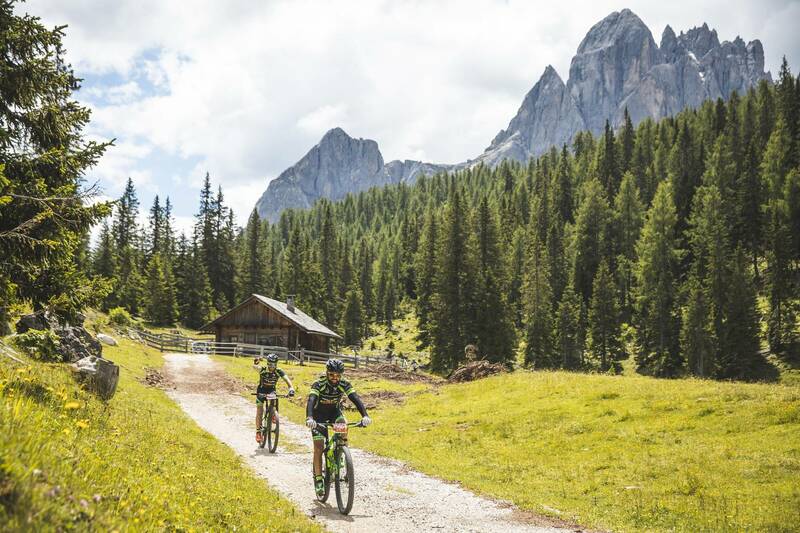 Prato Piazza/Plätzwiese, Landro, the view towards the Three Peaks, Lago di Dobbiaco/Toblacher See, Monte San Candido/Innichberg and Sesto/Sexten are pretty unbeatable as backdrops for a MTB race in South Tyrol. 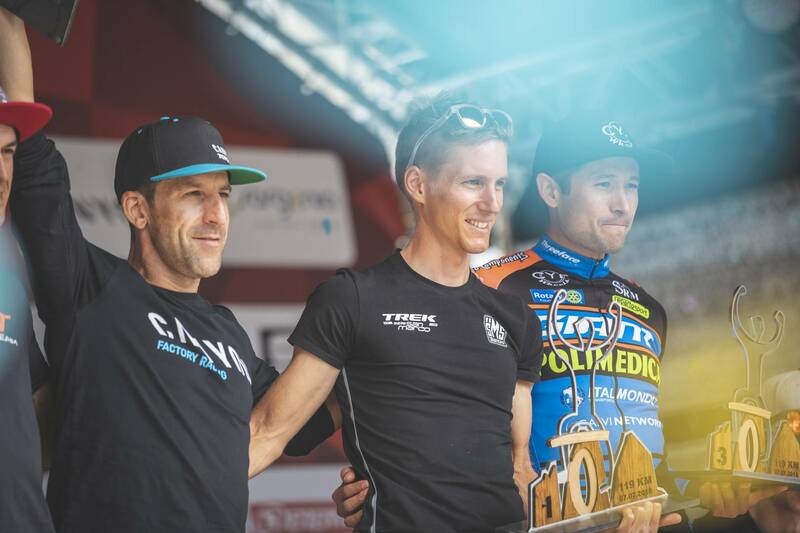 Last but not least, the MTB race in South Tyrol is simply perfectly organised. 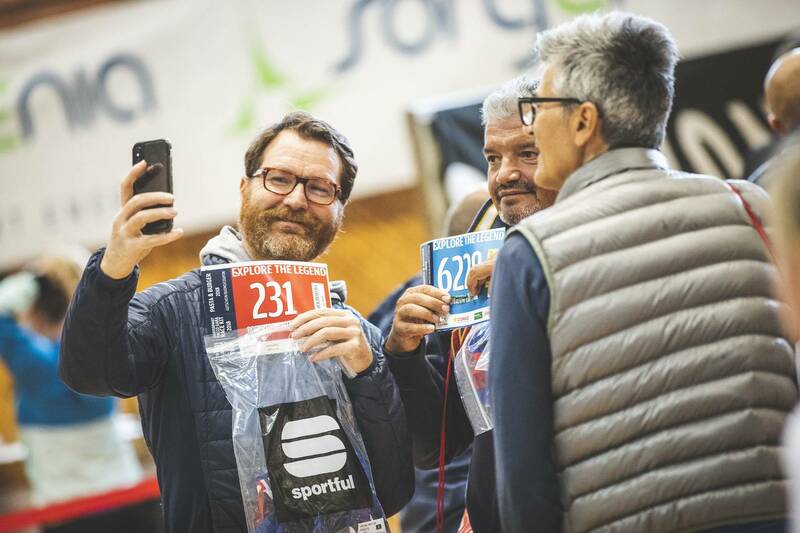 Roughly 1,000 volunteers from Villabassa/Niederdorf and the surrounding municipalities of Dobbiaco/Toblach, San Candido/Innichen, Sesto/Sexten, Versiaco/Vierschach, Prato all Drava/Winnebach and Braies/Prags contribute to the event's huge success, led by the OC team. 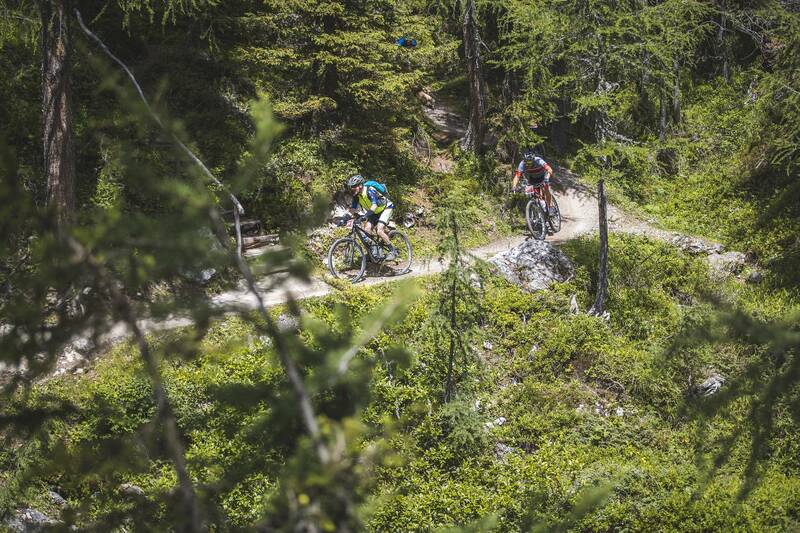 Great importance is placed on nature conservation during the MTB race in South Tyrol. 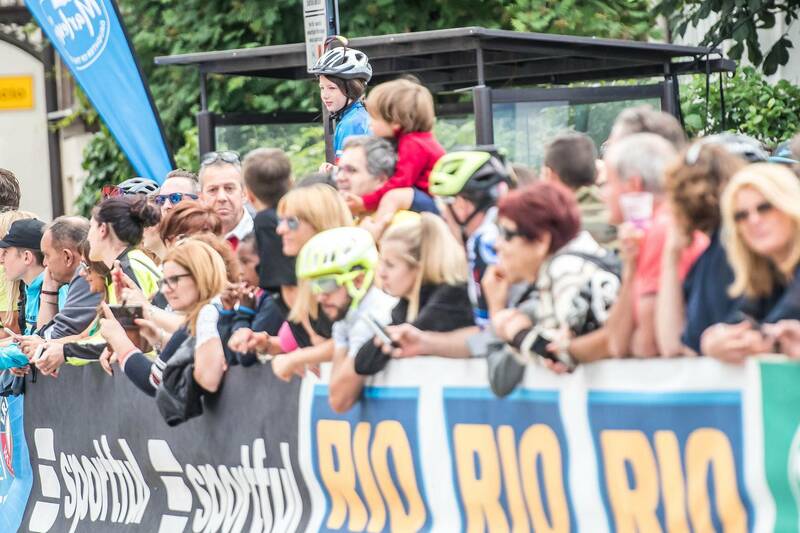 That's why there is only food and drink at the refreshment stops marked on the bike race course map. The disposal of any rubbish outside the marked refreshment zones leads to disqualification. Leaving the course is also not permitted for reasons of nature conservation. 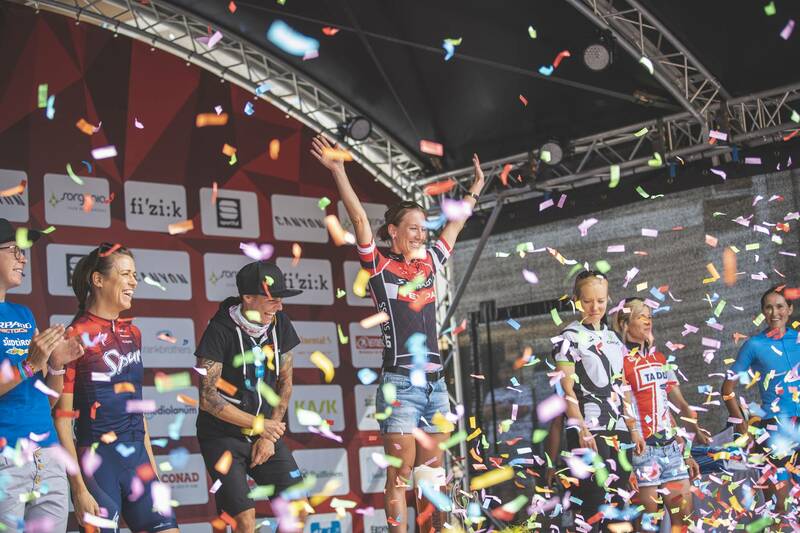 We have summarised all the golden rules during the bike race in the Regulations. 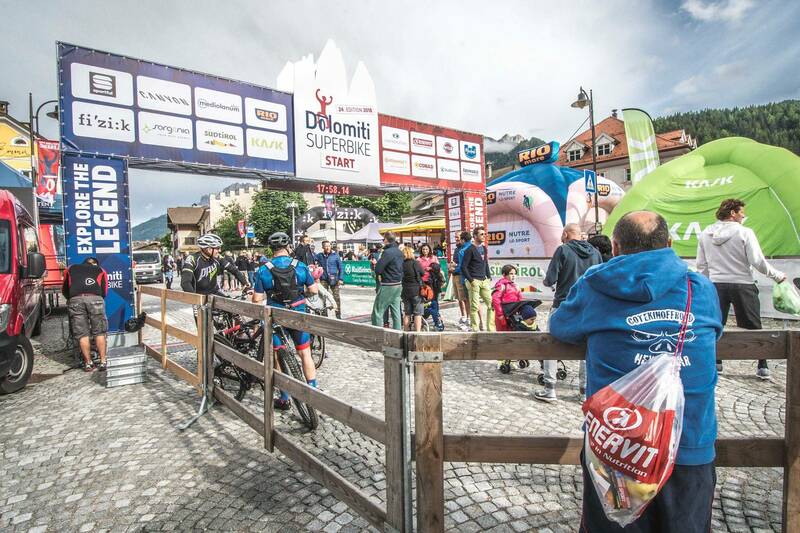 Dolomiti Superbike – secure your starting place now! The early bird catches the worm! 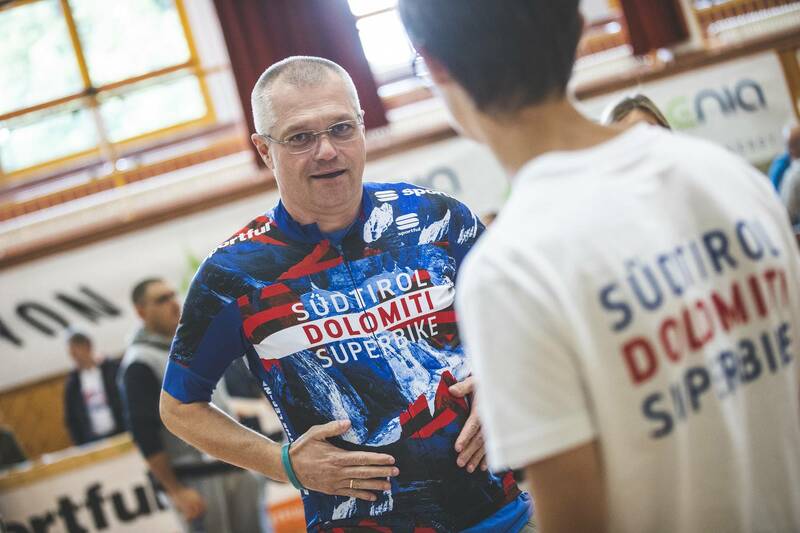 Starting places for Dolomiti Superbike are highly coveted. 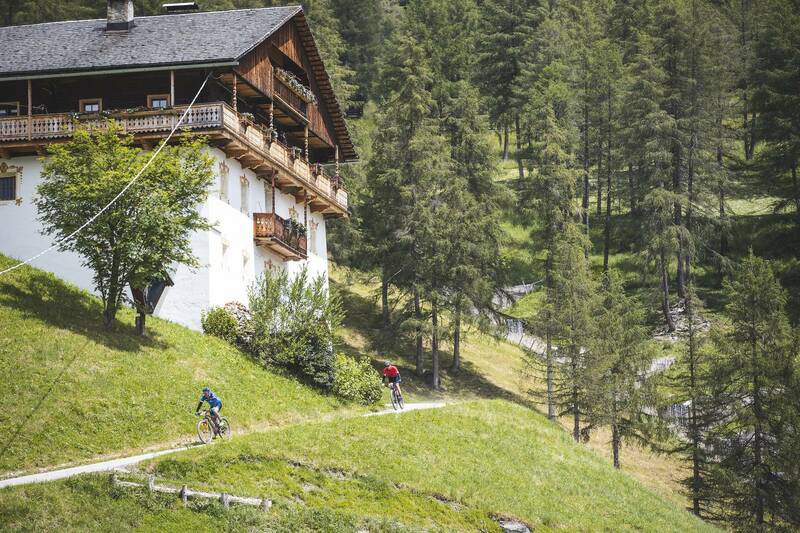 Anyone who wants to be on the safe side should sort out their registration for the bike race early enough and naturally suitable accommodation for their bike holiday in South Tyrol too.